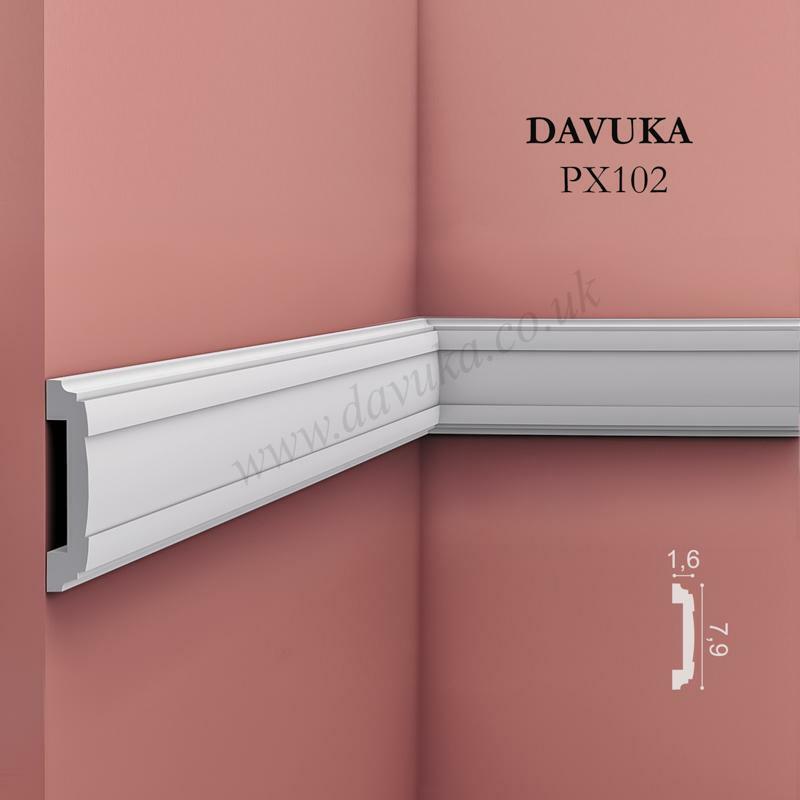 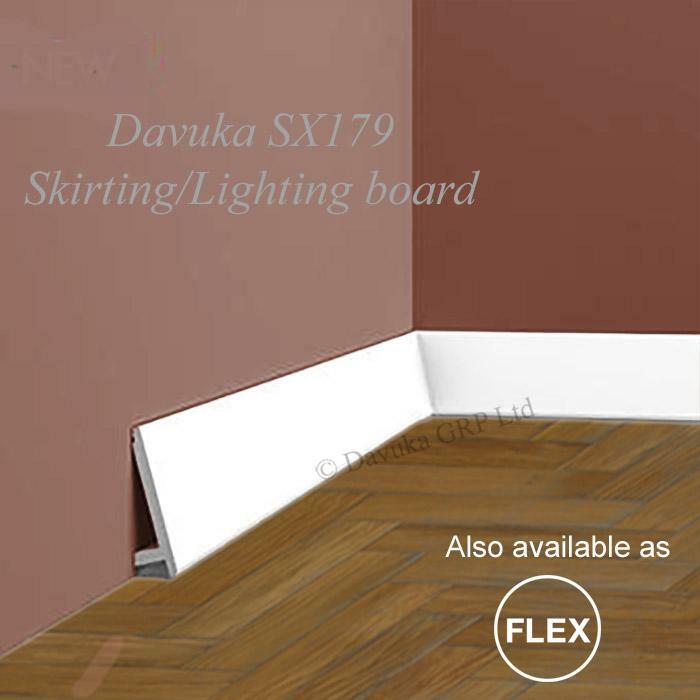 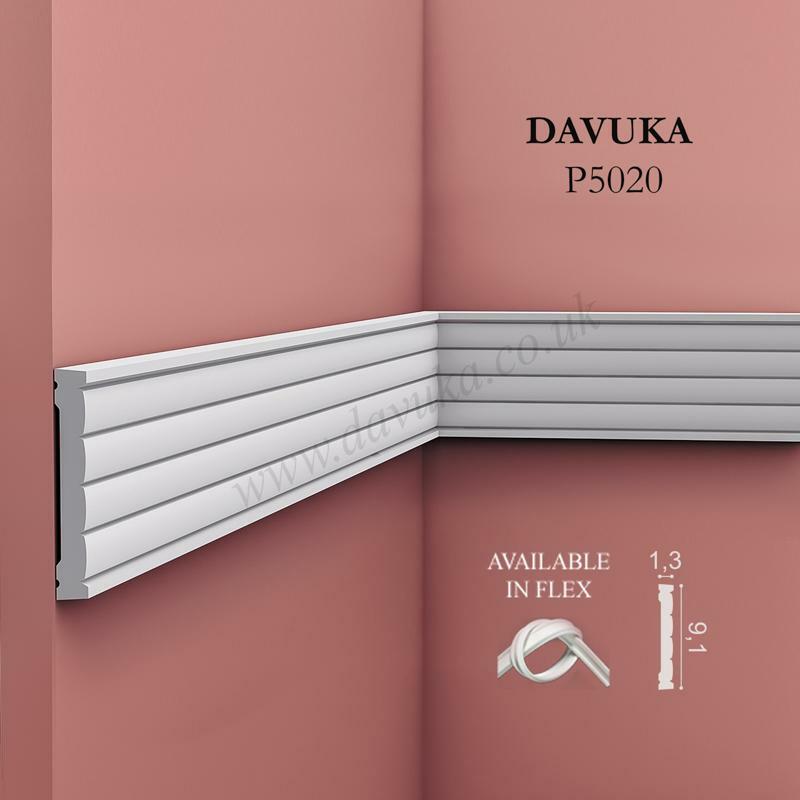 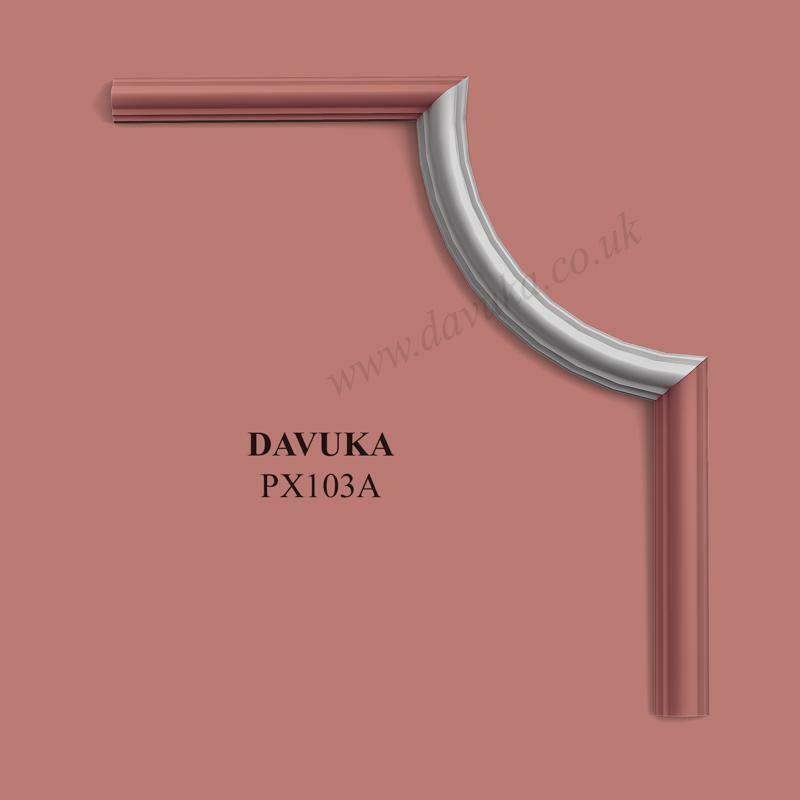 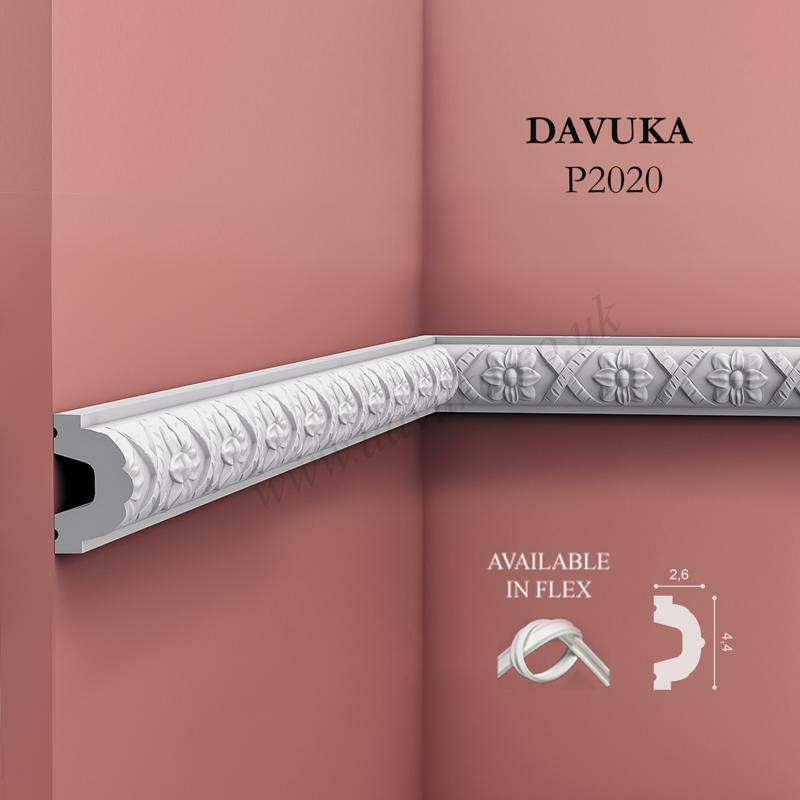 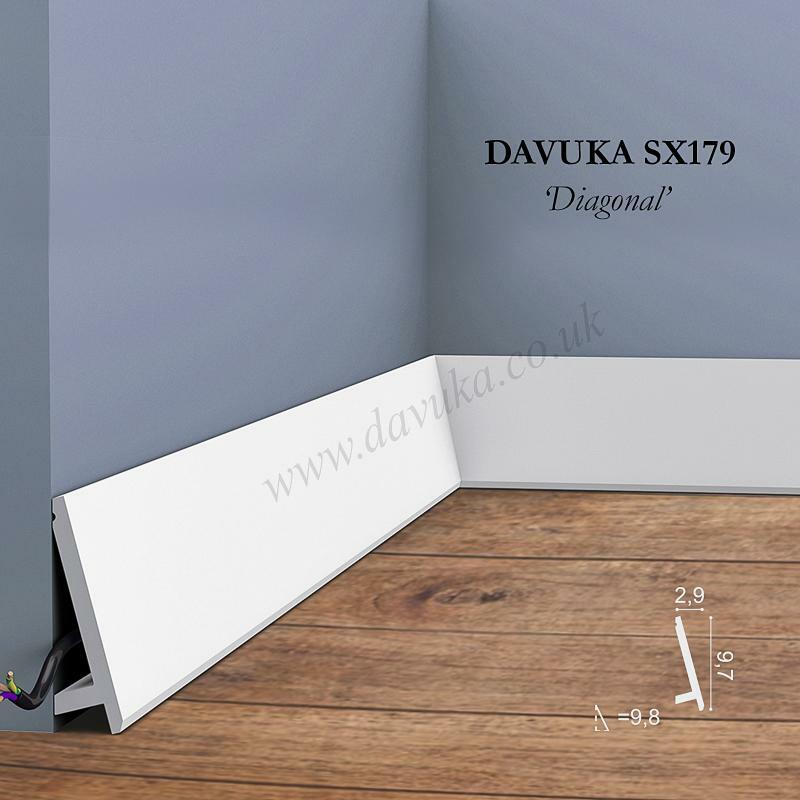 This profile is ideal as a sleek skirting board, for up and downlighting with integrated LEDs. 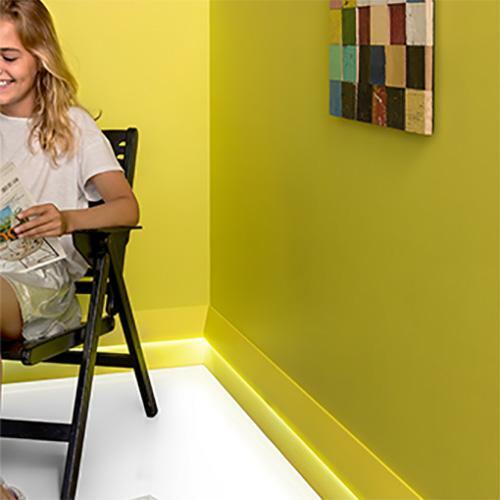 It’s unlimited potential makes every space unique. 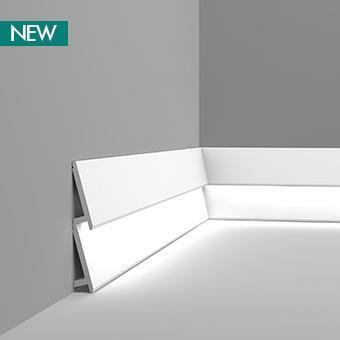 The diagonal slant enables unique possible combinations.